self aligning ball bearing for mining bearing 6310 C4 for idler factory_bearing 6310 C4 for idler-Shandong Xinkaite Bearing Co.,Ltd. bearing 6310 C4 for idler plant, professional bearing 6310 C4 for idler manufacturers, over the years by virtue of strong strength, high-quality products, low prices, first-class service, to win the trust of our customers! 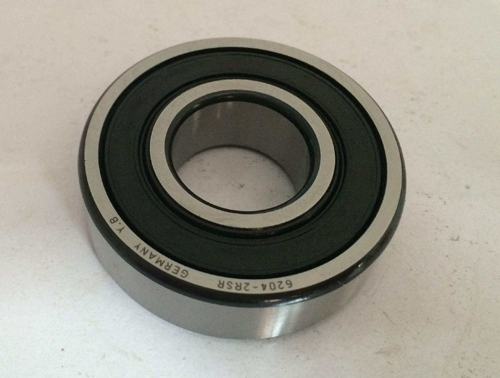 bearing 6310 C4 for idler plant, with advanced production equipment, set research and development, production and sales for an integrated company. Company to market as the basis, the company's products bearing 6310 C4 for idler more popular world more!